What type of bathroom can I have installed in Lewes? 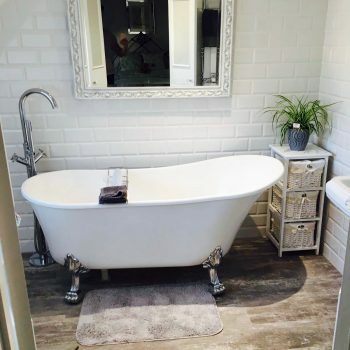 What should you expect when your bathroom is renovated by us in Lewes? Our expert engineers at Plumbing On-Tap can install a new bathroom in your home in no time and according to your specifications. During the process, we ensure we keep you abreast every step of the way of the project while at the same time minimising any inconvenience to you. We are capable of efficiently fitting, uninstalling, and refitting all bathroom fittings, plumbing, and wiring you’d like to have changed. Our services also includes floor installations, tiling, plastering, and carpentry. 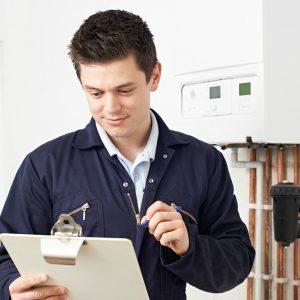 Our plumbing solutions are never less than top-quality and reliable, and we always ensure to work only with the most trusted brands when serving our Lewes clients. We are capable of delivering fast and efficient solutions to best serve your needs, and make sure we deliver you tailored services within or before the expiration of the agreed time frame for a job. Regardless of whether you’d prefer a cosmetic bathroom renovation or a full blown overhaul, our specialists will deliver great service, by identifying problems such as hidden water damage, poor drainage, damaged pipes, and so on. Identified problems will be fixed quickly and at a cost that doesn’t exceed your budget. During a remodel, our experts can also recommend and offer plumbing fixtures and features that will best suit your vision for your bathroom. 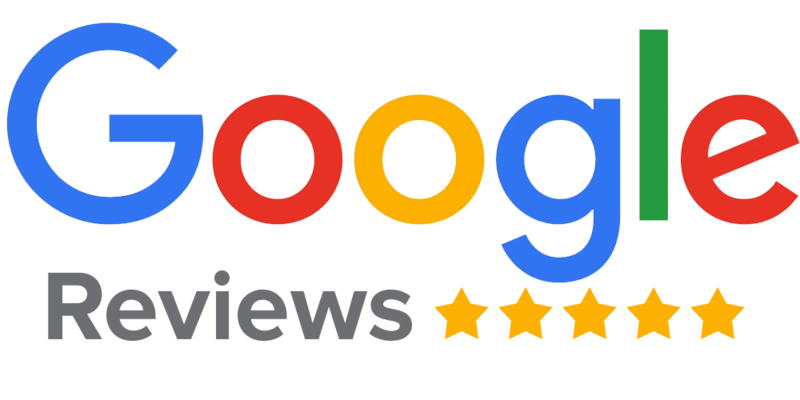 At Plumbing on Tap, your satisfaction is our primary concern and we will not recommend or install any fixtures, pipes, showers, baths or toilets that we don’t think offer excellent value for money. What type of shower can I have installed? Electric Shower: These showers provide hot water whenever you want it because they have their own heating system. Digital Shower: This eco-friendly shower is user friendly and comes with a host of functionality and features. A major advantage of this shower is the relatively small space it requires for installation. Power Shower: The name says it all. A power shower forcefully ejects water to massage your body. The best part is this shower’s functionality isn’t determined by the water pressure of your home – it has its own pump for boosting water pressure. Mixer Shower: This shower’s key feature is that its controls let you mix hot and cold water in the shower valve. This means you can determine the temperature of the water exactly before it gushes out. We can also fit all types of shower components, such as shower doors, pumps, taps, plugs, and floor warmers. Be it a shower or bathroom installation, full scale bathroom renovation, or simple bathroom repairs, as we can be at your residence within 24 hours to provide you state of the art plumbing solutions that will leave you satisfied. Call us on 01273 783060.